Jessica Alba Has a Little Up-skirt Moment!! Jessica Alba had a little up-skirt moment at a recent photo shoot. She got a little cheeky! Rihanna says, Chris was blacked out! Will Bruce Jenner Present Himself As a Woman In New Interview? 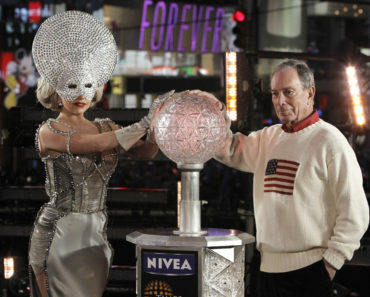 Lady Gaga’s New Year’s Eve Performance! Alicia Keys Disses George Michael Via Twitter Then Retracts It!